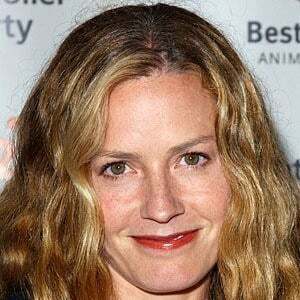 Actress who gave an emotional and memorable performance as Sera in 1995's Leaving Las Vegas. 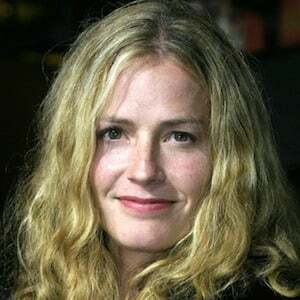 The role earned her an Independent Spirit Award for Best Female Lead and an Academy Award nomination for Best Actress. 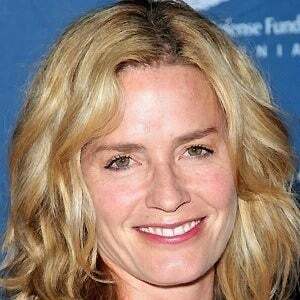 She plays the character Julie Finlay on the crime drama TV series CSI. She acted in many ads for Burger King and DeBeers diamonds. 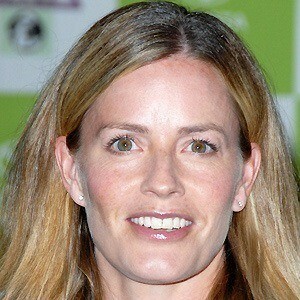 She played Jennifer Parker, the girlfriend of Michael J. Fox's character Marty McFly, in Back to the Future Part II and Back to the Future Part III. 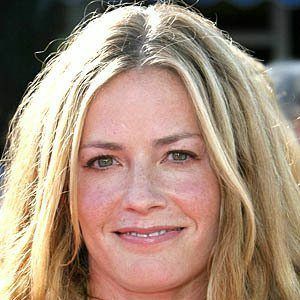 She married director Davis Guggenheim in 1994. The couple welcomed their first child, a son named Miles, in 1997, followed by daughters Stella and Agnes. 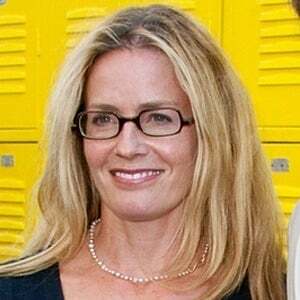 Her brother Andrew Shue played the character Billy Campbell on the TV series Melrose Place. 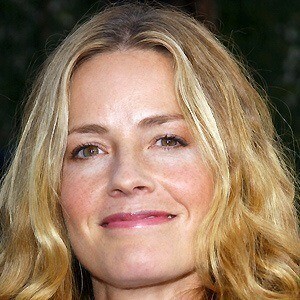 She starred with Val Kilmer in the 1997 movie The Saint.